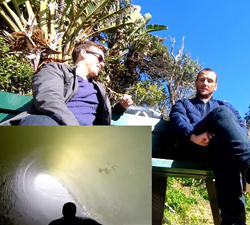 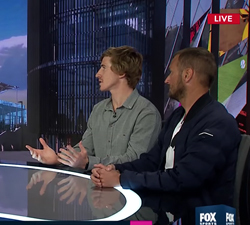 Fox Sports News talks to Iain Campbell and Ben Player about the upcoming APB Tour Kiama Bodyboard King Pro 2018. 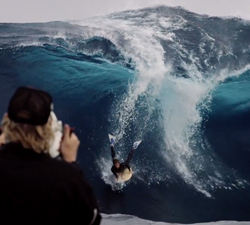 A few blokes sharing some cold pits, with Ben PLAYER, Jayke GILL, Todd MCRORIE, MOTH and more. 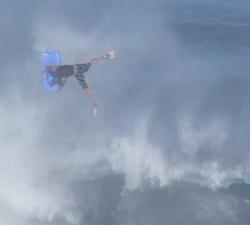 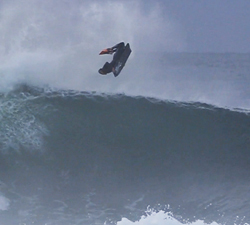 3 x World Bodyboard Champion Ben Player spent the best part of 6 months water testing the new NMD PFS3 QuadConcave. 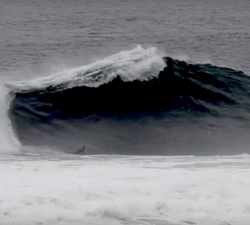 Ben Player along with an all star stand up cast charging big Mullaghmore head recently, Ben even managed to bang out a big backflip.